When shopping for a water heater, there are many factors you must consider to ensure that you get a unit that can meet all of your needs. The following factors are crucial features to consider in your search for the right water heater. 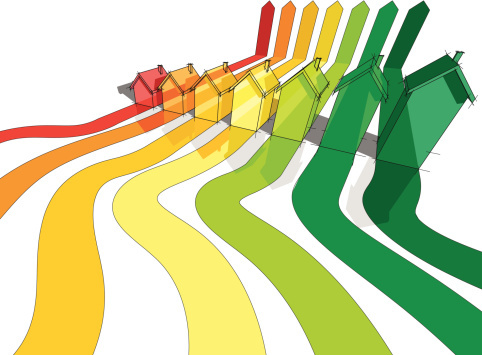 Before you purchase a heater, you must first identify the cheapest source of energy in your neighborhood. If there are natural gas lines in the area, a natural gas heater may be the best option. If the unit cost of electricity is low and natural gas lines do not exist in the area, you can opt for an electric water heater. However, it is also important that you also consider propane gas prices. Be sure to weigh the pros and cons of using different types of fuels. A water heater with a smaller heating capacity than your hot water needs will have a shorter lifespan because it will be forced to work harder. On the other hand, an oversized heater will heat more water that you can use. This will lead to unused hot water. 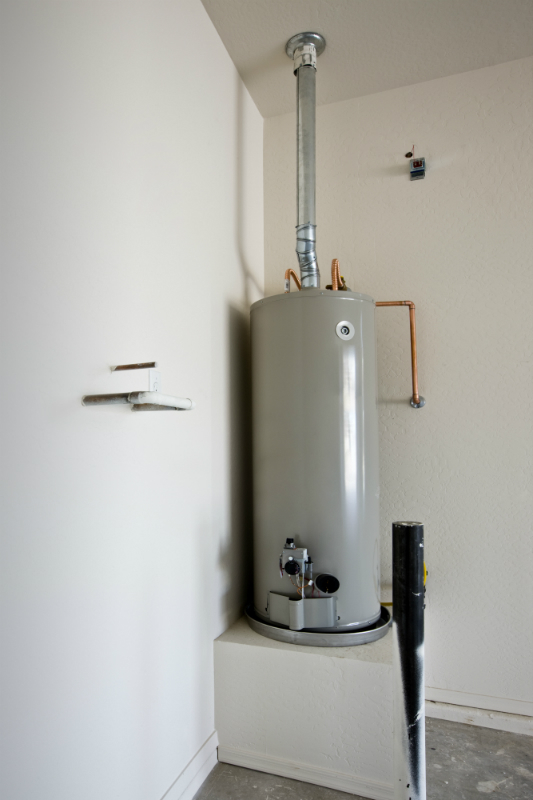 It is therefore important that you buy a perfectly sized water heater for your home. If there are five or more people in the household, a heater with a 60-gallon capacity may be the perfect fit. On the other hand, a heater with a capacity of 30 gallons or fewer can serve up to two people comfortably. If the number of occupants exceeds two, but is less than five, you can either pick a 40- or 50-gallon water heater, depending on your needs. Water heaters come in a variety of sizes. Since these appliances often have a designated location, you must measure the dimensions of a unit before making a purchase. The heater should fit in place comfortably and leave enough space for the insulation. Be sure to carry the measurements of the designated space with you when going water heater shopping. Understandably, you want the most energy efficient water heater for your home. Therefore, it is important that you look at the EF (Energy Factor) rating of the device. The higher the number, the more inefficient the heater is, so you want a water heater with an EF rating that is as close to 1 as possible. With these tips, hopefully you’re one step closer to the right water heater for you and your family. 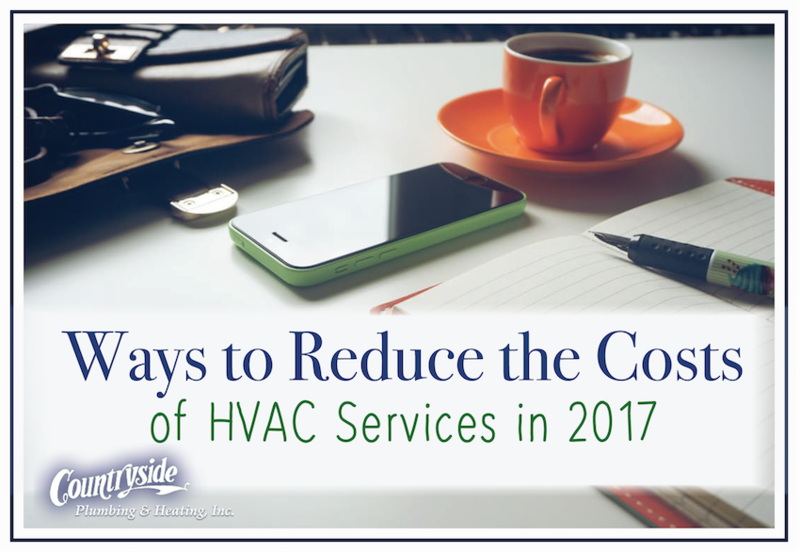 Keep following our blog for more great energy and HVAC information. 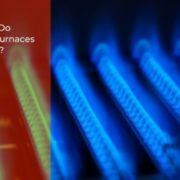 How Do Gas Furnaces Work?